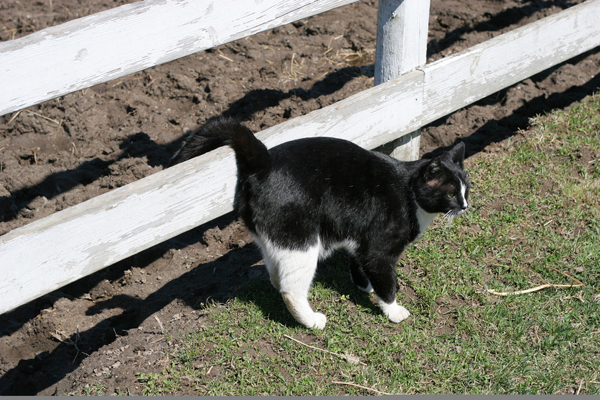 We're all aware that cats use urine to mark their territory -- but that's not all they do. Cats are territorial animals. They need to feel safe in their space and they need it to be clear to other cats that they are, in fact, the owner of that space. 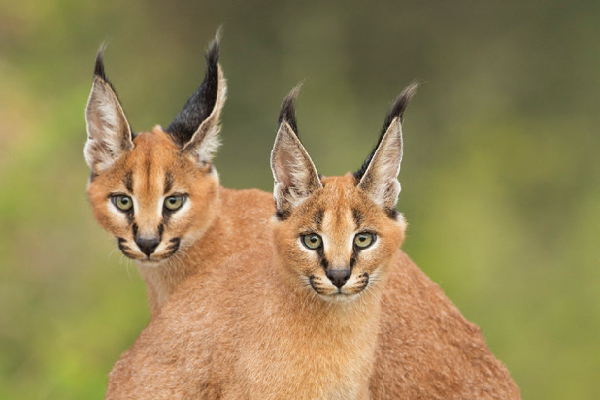 The best-known feline territory marking behavior is urine spraying: Males and females, neutered or otherwise, can spray when they feel the need to plant “no trespassing” signs. But cats use other less-stinky methods of territory marking, too. Here are five of them. 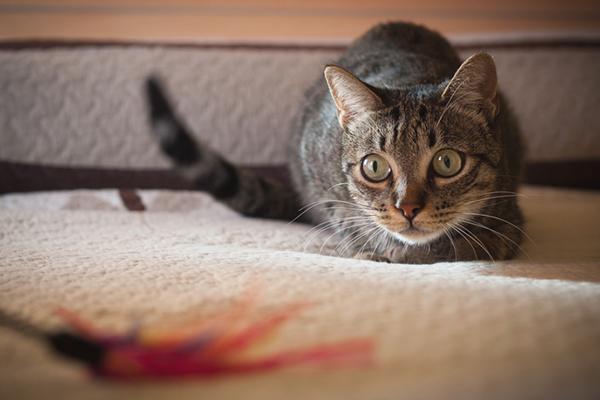 Scratching is a dual-purpose territory marker: It leaves visual evidence that a cat occupies a space, and the scent glands in your cat’s paw pads leave another message cats can’t ignore. When outdoor cats scratch on objects, it’s the equivalent of posting “NO TRESPASSING” signs on your property. 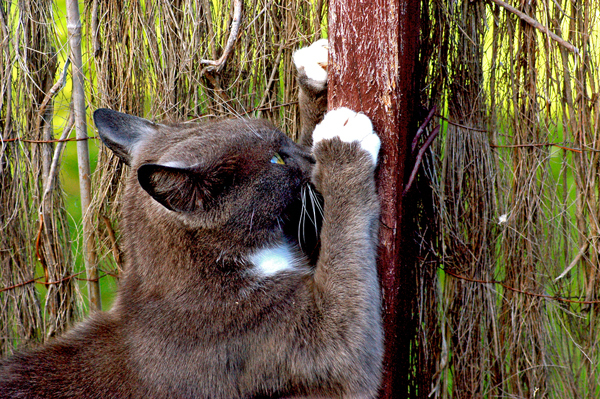 Indoor cats scratch, too, although their scratching is less about warning other cats away than engaging their natural need to stretch and groom their claws. If you have a cat who refuses to bury her waste, she’s telling the world that she is the dominant cat in the area and no other felines had better mess with her. This behavior, which scientists refer to as “middening,” is the feline equivalent of using graffiti tags to indicate ownership of turf. There’s a cat in my neighborhood who leaves a “gang tag” in my backyard at least once a week. I bet you never knew that your cat is marking her territory when she’s licking you or one of her kitty friends. 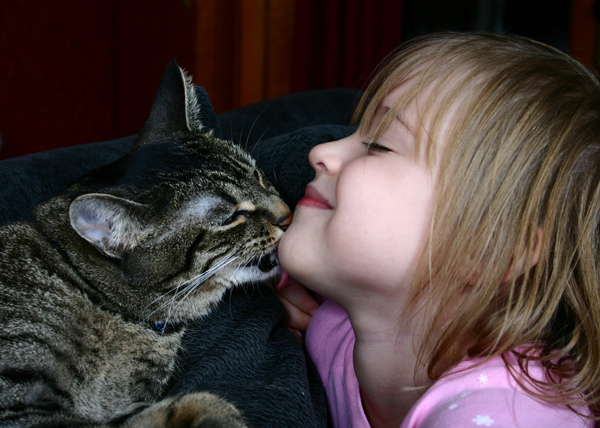 Your cat’s saliva carries her scent (not to mention the scent of whatever she ate that day), and by licking, she’s marking you, her cat friend, with her special smell. 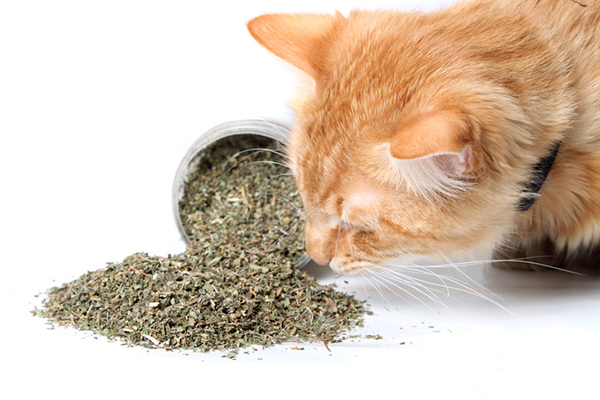 What kind of marking behaviors does your cat use? 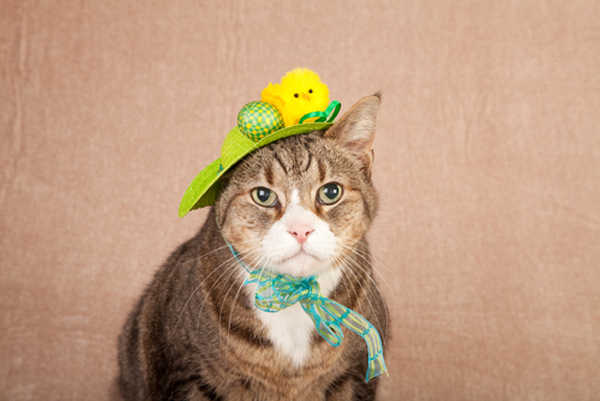 If you have multiple cats, have you been able to determine your clowder’s social hierarchy by watching who marks whom? Please share your thoughts in the comments!